Om Namah Shivaya. You can listen to Om Namah Shivaya aarti dedicated to Lord Shiva with this app. 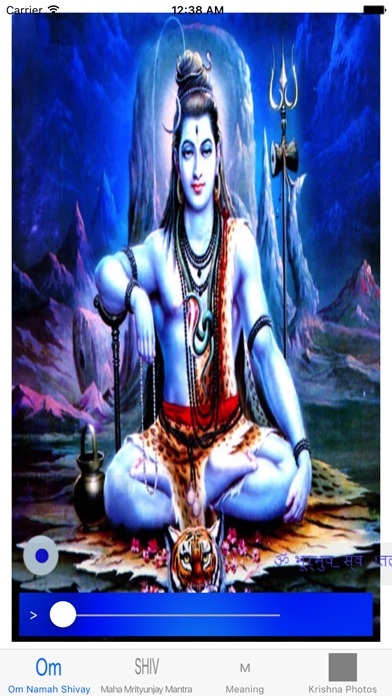 Lord Shiva is the Supreme God and is also known as Rudra or the Destroyer. 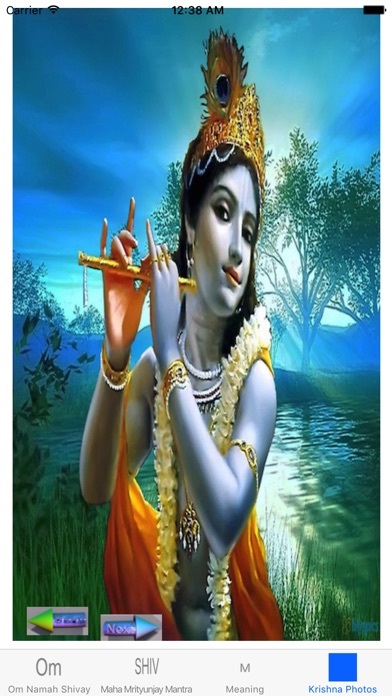 He is one aspect of the Trimurti or the Hindu Trinity. Start your day by listening to this aarti and you will find yourself filled with positive energy which will last throughout the day. Before starting any important task pray to Lord Shiva for his blessings and He will take care of you and your family, and bless you with good times ahead. God Bless. Om Namah Shivaya. Jai Shiv Shankar. Jai Shree Ram. Jai Shree Krishna. Om Namoh Bhagwate Vasudevaya. Update for iOS 12.1. Optimised for iPhone XS, XS Max, XR or earlier. - Added new Om Namah Shivaya stotra.